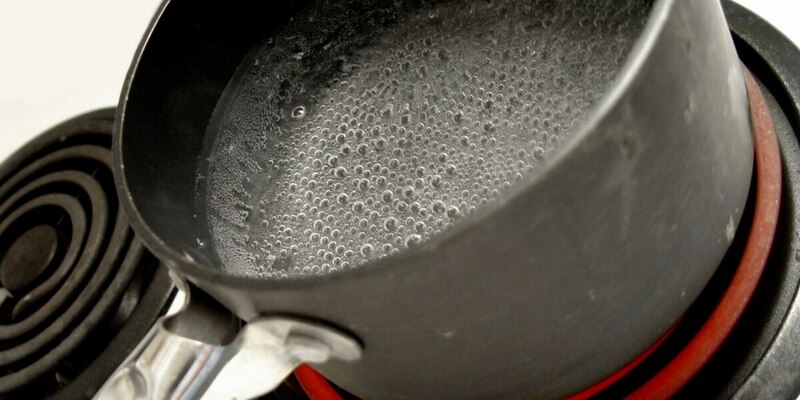 WINONA, TX (KLTV) - The boil water notice that was in effect for the City of Winona has been lifted. According to Ronnie Hays, Public Water Utility Director for the City of Winona, the water has been confirmed to be safe to drink. The notice had been in effect since Saturday when a tree fell on power lines and caused a power outage that affected the city’s main water facility and caused the pumps to shut down. Power was restored to the facility by 10 p.m. Saturday, but per TCEQ regulations and as a precaution, a boil water notice was issued until water samples were sent to a laboratory and confirmed to be safe to drink.